Zak Law Solicitors is a firm of criminal defence solicitors in Birmingham. We take on cases nationally. Our highly experienced solicitors are on hand to assist wherever they can 24/7. If you have been arrested, accused of an offence, on bail or postal requisitioned (summoned) please contact our solicitors today. Legal aid and flexible funding arrangements are available. We offer a free initial face-to-face consultation of up to 30 minutes. Being accused of a criminal offence is a highly stressful situation. You will want the best representation possible. 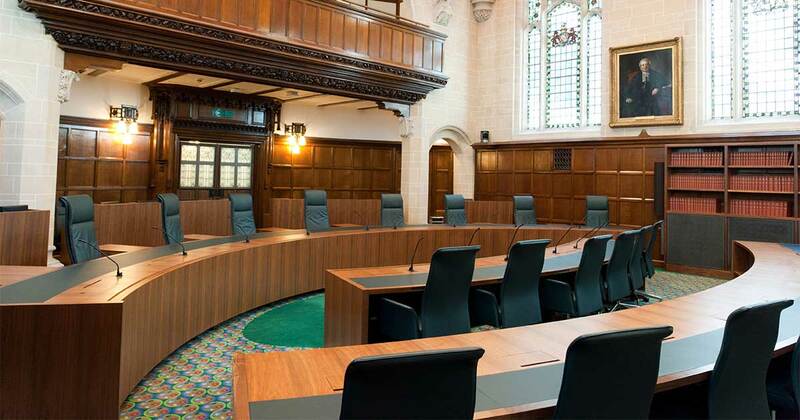 We have decades of experience in the Magistrates’ Court, Crown Court and Court of Appeal. We work closely with some of the best criminal barristers in the country. We can assist at any stage and we can take over matters from an existing legal team. We work closely with our clients. We listen carefully to what our clients tell us. We will discuss everything with you and explain everything. We will discuss defence strategy with you. We offer a free initial consultation at our offices or at a location convenient to our client. We will apply for legal aid for you or if you wish to pay privately we will discuss our fees with you in advance. In some cases, we can agree payment by instalment. Call us today for a free consultation. We provide a very high level of client care. We are sympathetic. Our clients have direct access to the solicitor representing them including their email address and mobile number. It is possible to arrange evening and weekend appointments.